Update: For the latest, up-to-date information on pricing and fees, please see our pricing page. When you refund a transaction, Stripe will return the entire fee. Until today, if you charged $100 and then refunded the transaction, it would still cost you $3.20—that is, 2.9% + $0.30. From now on, it will be free. 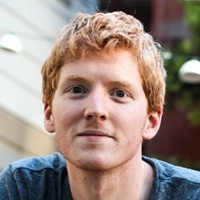 If one of your customers disputes a payment, Stripe charges a fee of $15. However, you have the option of challenging the dispute. If that’s successful, and the cardholder’s bank decides in your favor, we’ll now refund that $15. Both of these changes go into effect immediately.